365 Fashion and Lifestyle: Ladylike. Feathers and Gold. Alexander McQueen. Ladylike. 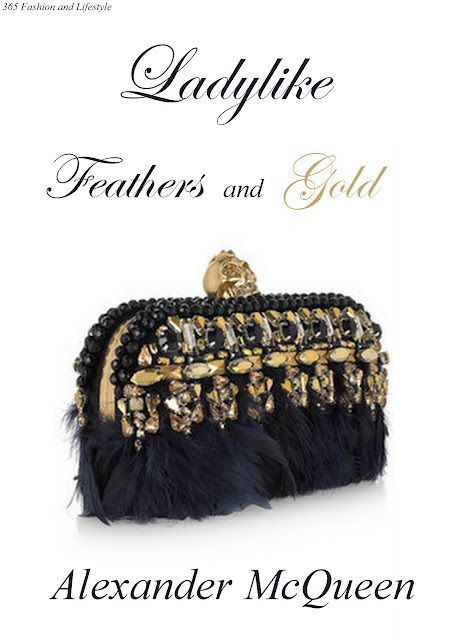 Feathers and Gold. Alexander McQueen. Acesta este de departe cel mai frumos clutch pe care l-am vazut in acest sezon.